welcome to wheat live. these are live performances, radio appearances, albums and demos that the band would like to share with you. enjoy. 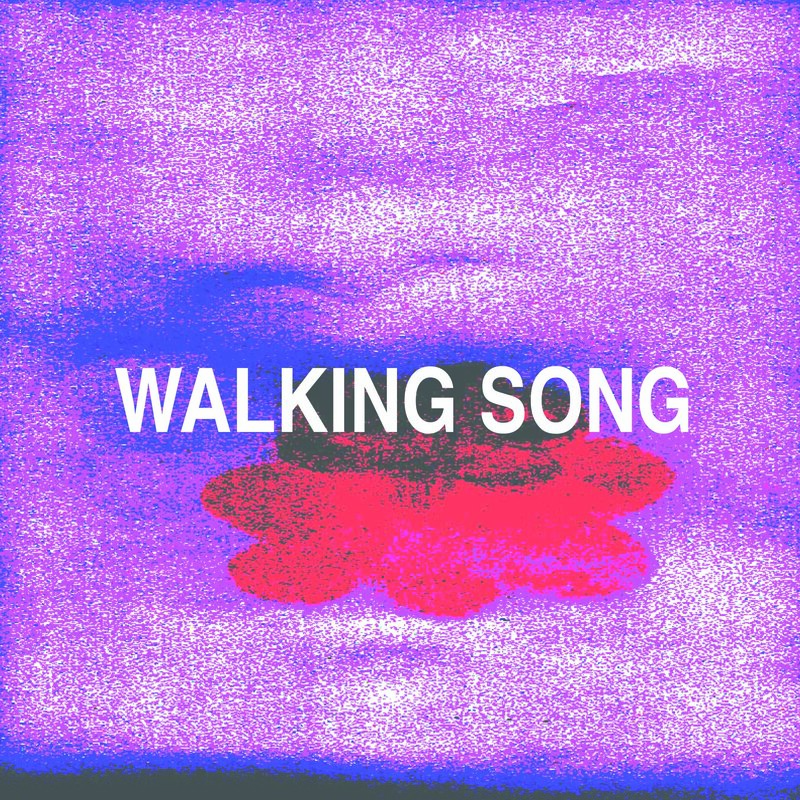 Walking Song added to site here. 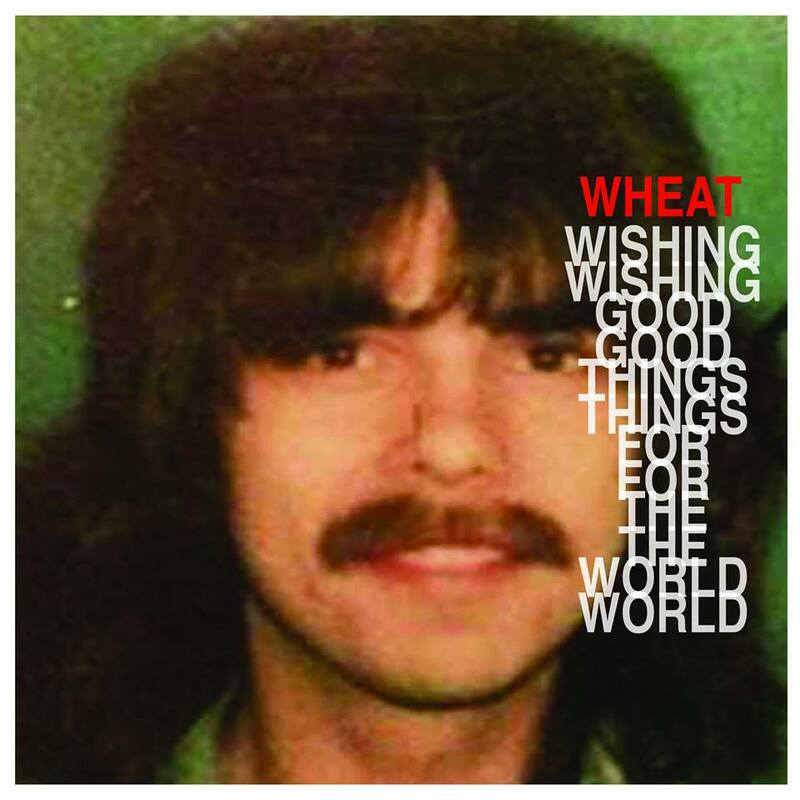 Brand new Wheat EP called Wishing Good Things For The World is now available for purchase/download at this link. New page now up here. old things are put away - behold - all things have become new once again! our shoulders against the wheel; some things along the way we'll share, some things we will not. !please keep in touch! 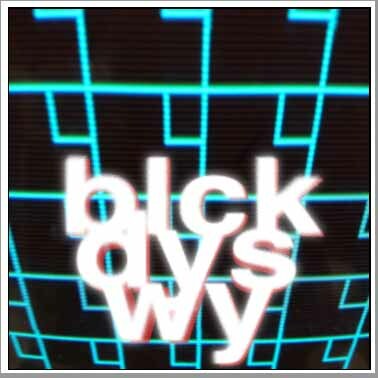 and to celebrate a new beginning; the turning of a new page, visit: www.wheatmusic.com for a free download of "black dayz away"
wish us well - send us your thoughts, let the wind be at our backs and away our black days!! Live on Pipeline MIT Radio December 06 2011 and University of Washington April 12 2004 shows added. Here is a great new interview with the band at Entertainment Realm. Wheat's next album will probably be ready Fall 2012 and is tentatively titled "Can't Stop The Addiction". 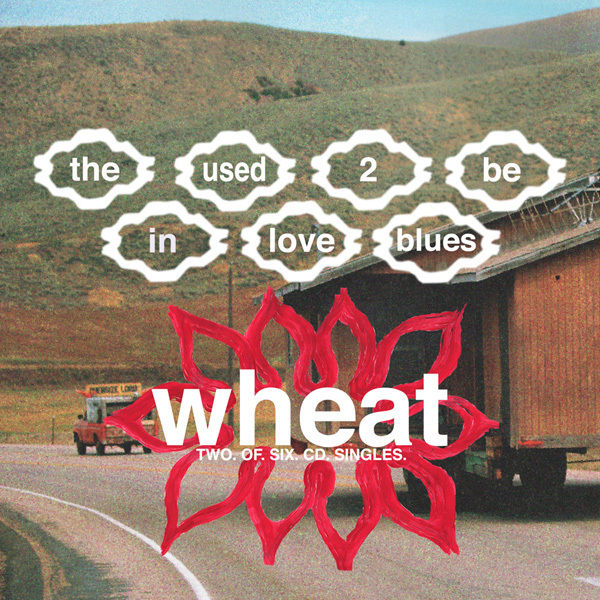 Change Is single, The Used 2 Be In Love Blues single, WIBI Promo artwork and several CD scans added. Wheat will release 3 limited edition CD singles. Each single will feature 2 new tracks, exclusive artwork hand-screened by the band, full liner notes and free downloads. Subsequent months will have a new single, each with two additional tracks. This project will culminate in a yet-untitled, limited edition CD along with other exclusive downloads. The single can be purchased now through the band's website (www.wheatmusic.com) and as of October 10, at a music store near you. The first single is "The Used To Be In Love Blues" and "House Of Kiss" - Digital download includes "My Blood, Your Blood" and the video for The Used To Be In Love Blues. Wheat's new album White Ink Black Ink is officially released today! Album number 5 - order a copy at the Wheat Store. You won't be disappointed - the album is excellent. brendan from wheat here. we're making a video for the song, "el sincero," from our newest album, "white ink, black ink," and we'd love to have you in it! hey- how often do any of us get to be in a music video! all you gotta do is film yourself, or your friend, or you niece, or your 4 year old, or your grandmother, or whoever singing the song. you don't even have to really sing it - just mouth the words to the song. then upload it, and sit back and wait for it to be released! right click here to download an mp3 of the song. we have a few simple instructions (to save the guy doing the editing from wanting to jump off a cliff) - see the attached word file (or go to: http://www.rebelsynch.com/therebelgroup/wheat%20-%20el%20sincero%20video.jpg for instructions). any questions you can email me - Darrin or Brendan. WE ARE ALL, EL SINCERO! 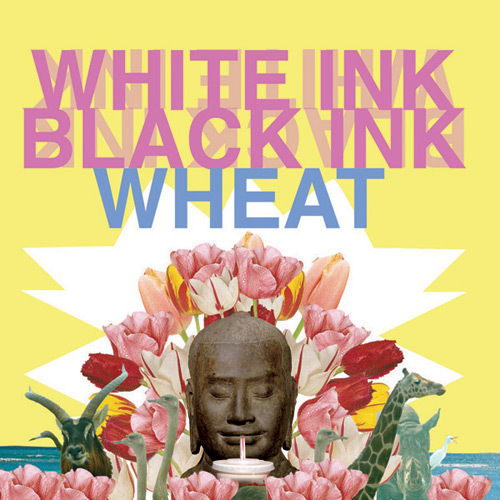 The new Wheat album White Ink Black Ink will be released on June 9 2009 by The Rebel Group. It can be preorderd at the Wheat Store. Wheat will be playing the SXSW festival this year. They are playing at 11:00p.m. on Friday March 20, 2009 at Maggie Mae's according to the SXSW Website. they're with a new record label, and ready to rock and roll! go to The Rebel Group to order it now. Here is a nice review with photos from the TT The Bears show. Here is the setlist for the TT Bears show from Saturday November 15 2008. Medeiros Vinyl LP (alternate album version), Raised Ranch Revolution CD single, Baby It's Cold Outside 7" single and Death Car 7" single added. The new Wheat album will be called "White Ink, Black Ink". The band is currently recording. Details to follow as they become available. Check out Empyrean Records to pick up the new Wheat Mini LP "That's Exactly What I Wanted...Exactly That". The new album "Everyday I Said A Prayer For Kathy And Made A One Inch Square" can also be purchased through Empyrean. New Shows added for England, Scotland and Belgium. Artwork added for all albums. The First Wheat Shows in 3 years have been announced at the new Wheat myspace site. Irving Plaza New York City show from February 28 2003 added courtesy of Nick. Dighton Hall Metropolis show from July 12 1996 added courtesy of Nick. Empyrean teams up with Wheat! Because some of you have been asking "What's up with these rumors I've been hearing? Are they true?!" we'd like to set the record straight. YES!, Wheat's new mini-album, that's exactly what I wanted... exactly that, can be in your stereo BEFORE the holidays!! How? Starting today, you can pre-order you copy (or copies if you want to cross a few people off of your shopping list) through empyreanrecords.com, and we'll send it to you (or to whomever you choose) BEFORE the holidays! And for those of you who are diehard fans (or know someone who is), we have something special for you: Wheat's new mini-album packaged with a limited-edition, hand-numbered, silkscreened poster, and t-shirt! And if you pre-order before Nov. 17th, you can get it all for just $20 in N. America and $30 everywhere else - shipping included! No fine print, but there is a catch due to the handmade aspect of the deluxe packages, there are only 500 available (WORLDWIDE!) before the holidays, offered on a first come, first serve basis, AND the only place in the whole universe that you can get these this year, is through www.empyreanrecords.com. Everyday I Said A Prayer For Kathy And Made A One Inch Square tracklisting added. 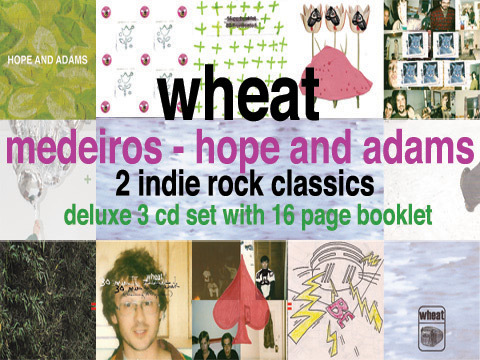 Medeiros and Hope and Adams have both been added to the site with kind permission of the band. Album number 4 from Wheat is nearing completion and is currently known as "Everyday I Said A Prayer For Kathy And Made A One Inch Square". The song "What Everyone Keeps Telling Me" can be heard at http://www.wheatmusic.com/this.html. Disclaimer - all songs are in mp3 format.